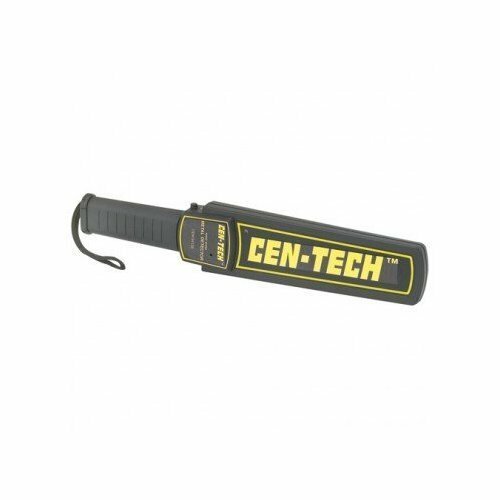 Locate metal objects in wood with this hand held metal detector! Also suitable for security personnel scanning for metal, this 9 volt metal detector features an audio alarm and LED visual alert, 50% sensitivity reduction button and low battery alert. The hand held metal detector comes with a handy carrying case. If you have any questions about this product by Cen-Tech, contact us by completing and submitting the form below. If you are looking for a specif part number, please include it with your message.